Rely on MKM as a seamless extension of your trading desk to achieve “best execution”. Differentiated, company, industry and sector insights and data points through custom, investor driven, analytically robust surveys delivered in a timely manner. 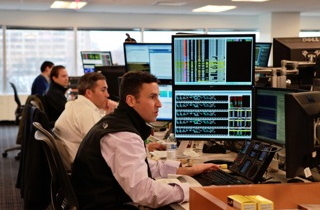 A comprehensive, intelligent and efficient approach so clients can focus on fund performance. The fusion of high impact analysis with first rate execution. A combination that brings maximum value and flexibility to our clients. 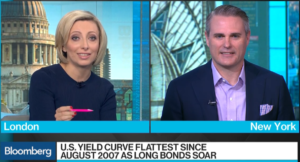 Michael Darda, chief economist and chief market strategist at MKM Partners, discusses a flattening U.S. yield curve and what it signals for the country’s economy. He speaks with Francine Lacqua and Julia Chatterley. 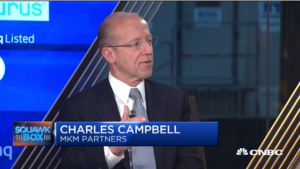 Chris Retzler of Needham Growth Fund and guest host Charles Campbell, MKM Partners trading desk specialist, joins ‘Squawk Box’ to discuss what they’re watching during the trade war. Retzler says he’s going to be watching how companies are being impacted by tariffs. Quoted by The New York Times, not Bloomberg. 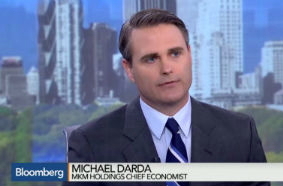 JC O’Hara of MKM Partners and Boris Schlossberg with BK Asset Management discuss high-yielding blue chip names with Mike Santoli. I use MKM Partners because they provide a professional quality product. It’s as simple as that. Clients get what they ask for without any hassle. 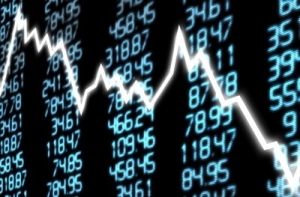 MKM provides useful research, good market color and insightful traders who offer their valuable opinions. The reason MKM has been so successful is because they provide real value in the research they generate. They are part of our team due to the execution, service, accessibility and attention to detail they provide. 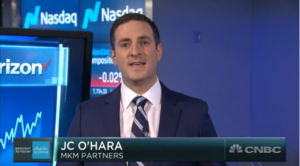 One of the reasons I use MKM is when I need to search out liquidity on stocks that are thinly traded. Their ability to find the other side of trades puts them at the top of my call list. 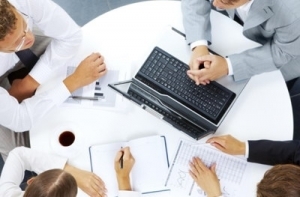 MKM is one of the most balanced firms we partner with. In addition to ranking in the top 3 of our trading desk execution and service vote, MKM has developed a balanced offering of fundamental research, technical analysis, corporate access, and primary survey. This offering ranks MKM in the top 20 of our research vote. Overall it is a very comprehensive platform.